This is the most sought after sticker in Florida lol!! Stickers are 4 by 6 inches. 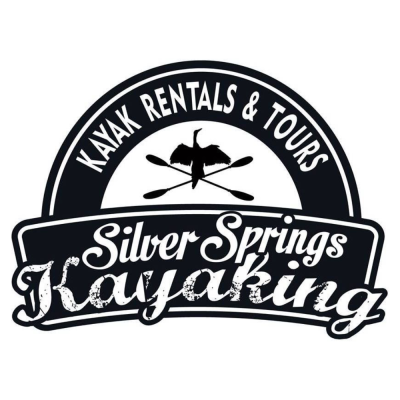 Great for your kayak or bumper as a momento of your trip down the Silver River!